The Extended School Program (ESP) at Murfreesboro City Schools and the Murfreesboro Soccer Club have partnered to offer students a top-tier soccer experience - Strikers City Academy. Soccer is offered as an ESP after-school enrichment with individual and team play. Students learn the fundamentals of the game as well as team building and cooperative skills. The program is led by veteran soccer coach and director Erich Delfs. "To have an outlet to play a small role in nurturing a lifelong love of this game to students that might not otherwise have this opportunity is an amazing. 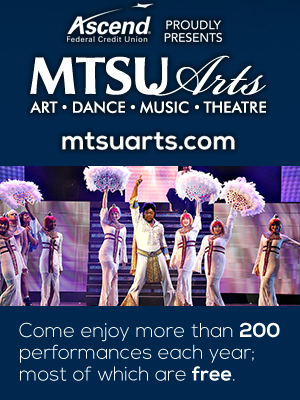 The Club is honored that Murfreesboro City Schools has entrusted us with that task and we are eager to make an impact." 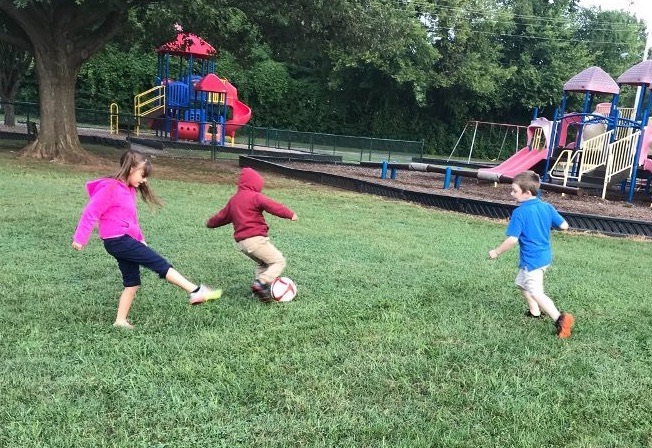 "The objective of the program is to enable players to learn the game of soccer in a fun, safe and stimulating environment focusing on skills to help them become proficient soccer players," says Kandy Powers, ESP Academic Programs and Grants Coordinator. "Having the skill and knowledge of the Murfreesboro Soccer Club has strengthened our efforts tremendously." ESP enhances the school day by providing students with stimulating and enriching activities around the school hours. ESP offers a wide range of classes including sports, music, arts, woodworking, dance, cheerleading, cooking, robotics, and many more. The program also provides homework assistance and tutoring in specific subjects. 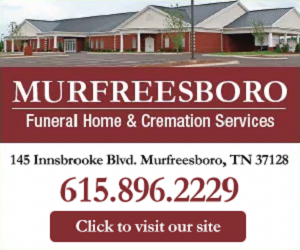 The benefits of this partnership were clear to Murfreesboro Soccer Club's leadership team from the start. "Anytime our club can reach beyond our programs and have an impact on the community of Murfreesboro in a way that benefits the youth of our city is a win," says Bryan Kleparek, MSC President. "We are proud to partner with the Murfreesboro City Schools ESP program and give the youth an outlet to exercise in fun and positive way." The Strikers City Academy is a 9-week program offered at each school. For additional information, contact your school's ESP program or Kandy Powers at 615-893-2313.